London is one of my favorite cities in the world, so when the new Norwegian direct flight to London Gatwick was introduced I was SO excited. 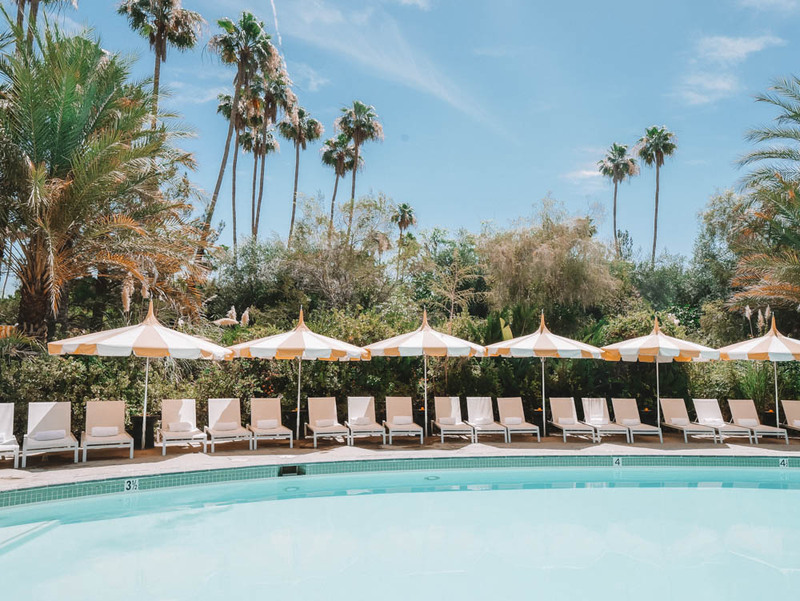 With fares starting at just $200 each way, it is a perfect excuse to make a long weekend trip to this incredible city. 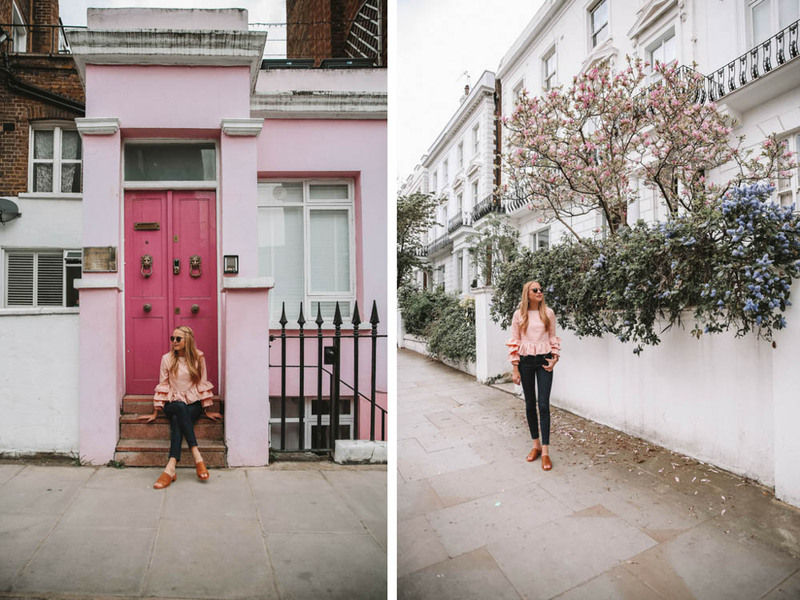 Read along to find out how I spent my 48 hours in London! Okay, is it normal to get excited to take a 9 hour flight? This feeling has only overcame me when flying business internationally, up until my Norwegian flight. 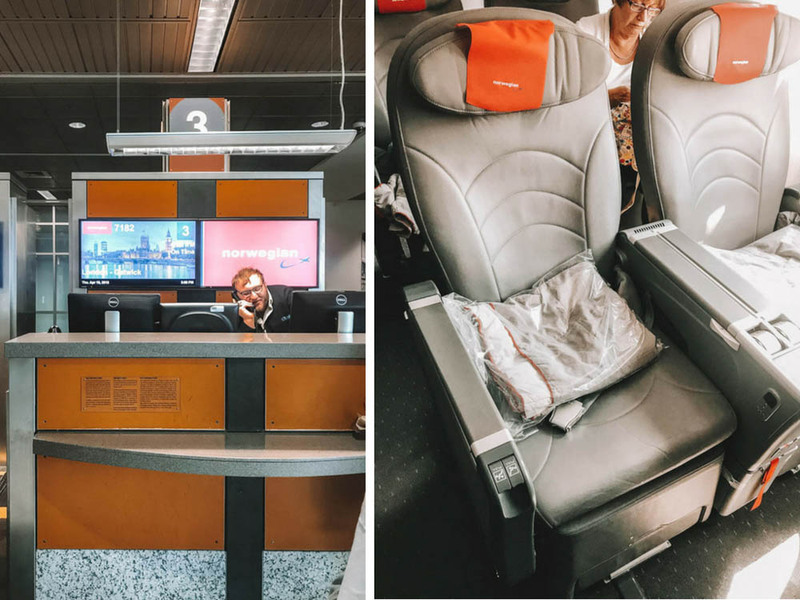 The Premium Class on Norwegian can easily be compared to a better version of domestic first class on any of the main carriers. It resembled my past domestic American first class experiences (it is a Dreamliner, after all! ), only with even more legroom and a foot rest that pops up. Ah, the ability to sleep on long haul flights at last! 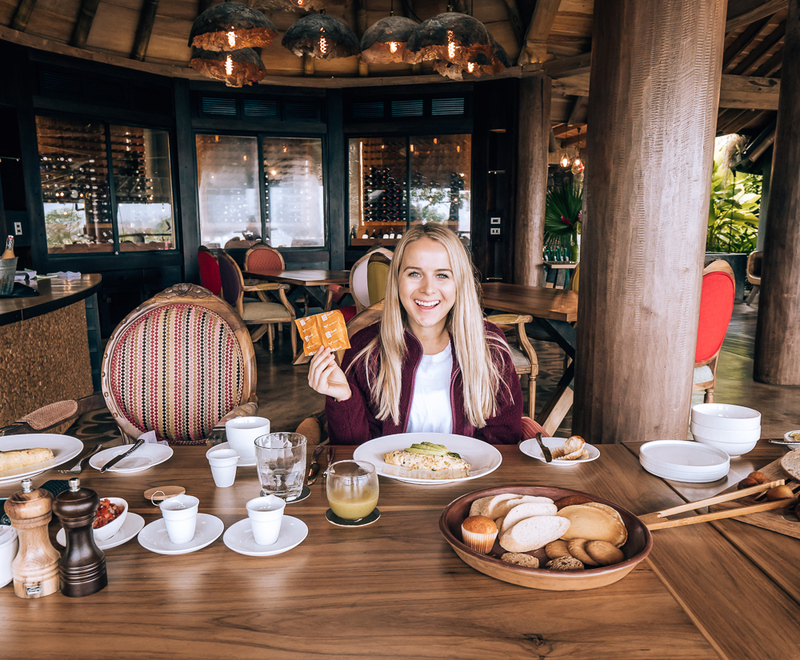 Another bonus of Premium Class is that you received complimentary drinks and food, similar to international service on main carriers. I reluctantly ordered a Non Lactose meal (I didn’t choose the lactose intolerance life), which was actually quite pleasant with a salad, veggie pasta (unfortunately with no sauce), and a fruit salad. The main meals looked DELICIOUS! The choices were chicken with veggies and salmon with rice. Considering ordering one of those and taking my Lactaid next time! While I don’t typically drink on planes it had been a week, and both the sparkling wine and red wine were enjoyable. 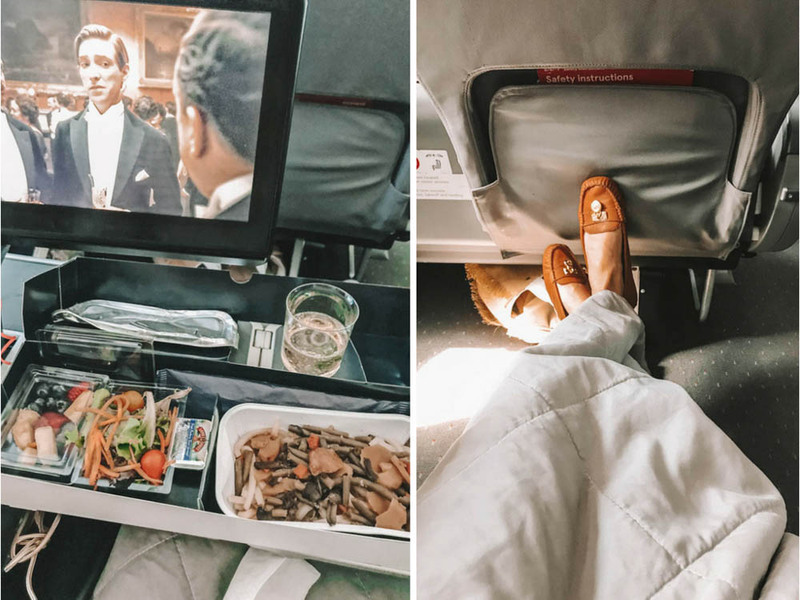 The economy class seats looked quite comfortable and like any standard seat on any common carrier I had ridden in the past, yet the only caveat is that you pay for your food and beverage. 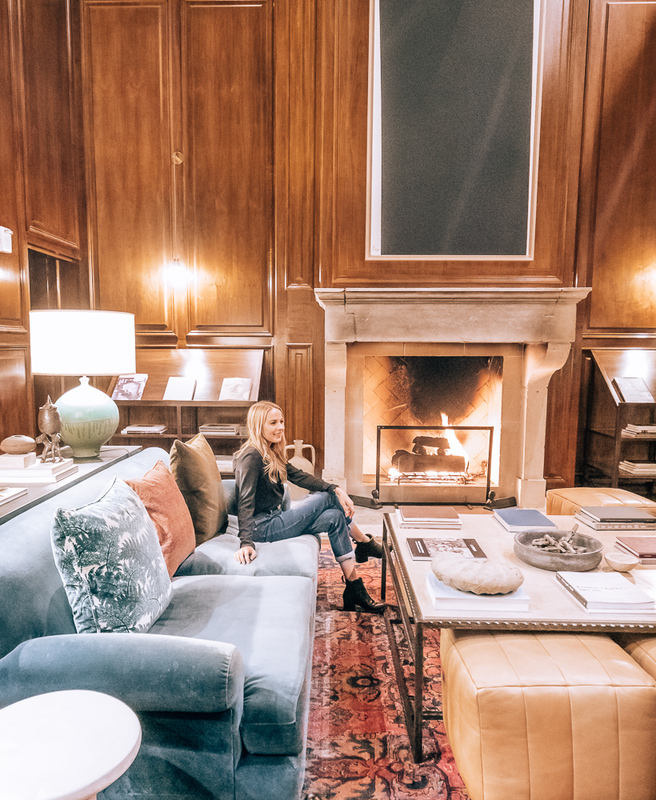 But let’s be honest… with the amount of money you save on your plane ticket, you could have the most delectable meal at Second Bar + Kitchen or any of the other restaurants at ABIA and still come up with plenty of money in your pocket. 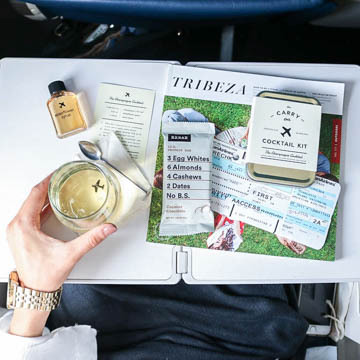 To me, the perfect combo would be flying Premium Class to the destination (get in the vacation mood and get some sleep!) and flying economy on the way back (you’re awake anyways, watch some movies and catch up on some work!) Your round trip ticket will come in at under $1k still, which is often way less than having a premium seat on other carriers. Also for complete transparency, I have status with another airline due to all of the miles I fly per year yet when booking my own airfare I will gladly choose Norwegian every time from here on out. After landing at London Gatwick, I took the Gatwick Express into London Victoria Station then the metro to just a couple blocks away from Trafalgar St. James. Trafalgar St. James is a Curio Collection hotel located in a historic building in Trafalgar Square. 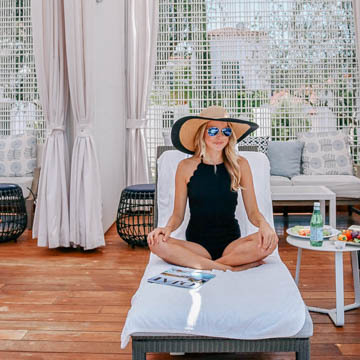 With only 131 rooms, the hotel has a boutique feel and offers a stunning restaurant downstairs and rooftop upstairs. 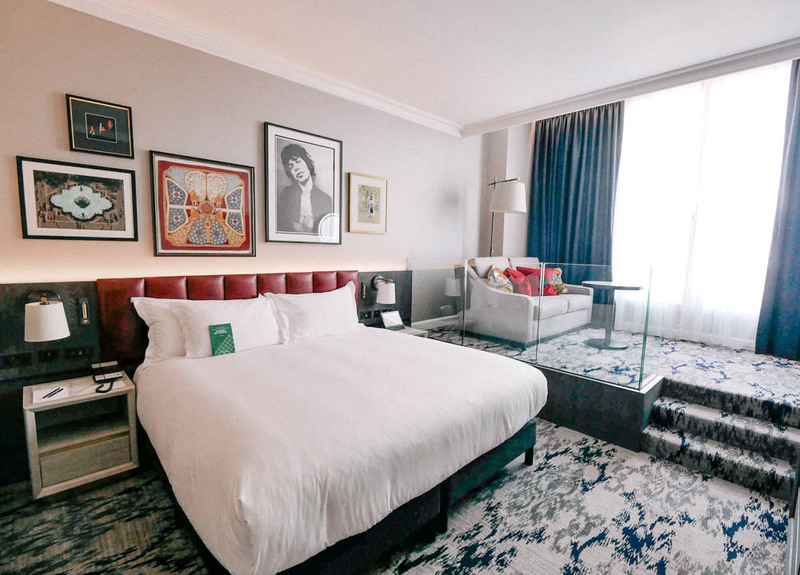 The hotel’s aesthetic has a fun, Art Deco vibe, with bold colors and eclectic London-inspired artwork throughout the hotel. I stayed in a Trafalgar Suite, which is a studio junior suite with king bed and separate sitting area with sofa bed and vanity. 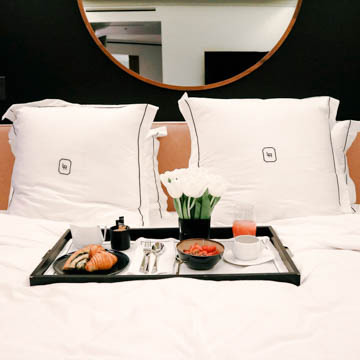 My suite was very spacious with an urban London style, and had great amenities such as complimentary mini bar, Nespresso coffee machine, and more. 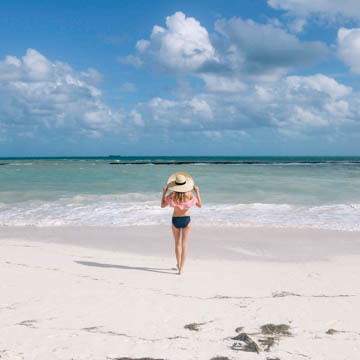 Book your next stay at Trafalgar St. James with Passport To Friday and receive complimentary daily breakfast for two, 65 GBP food and beverage credit, and upgrade & early check-in/late check-out based on availability! A trip to London is not complete without a proper afternoon tea in my books! 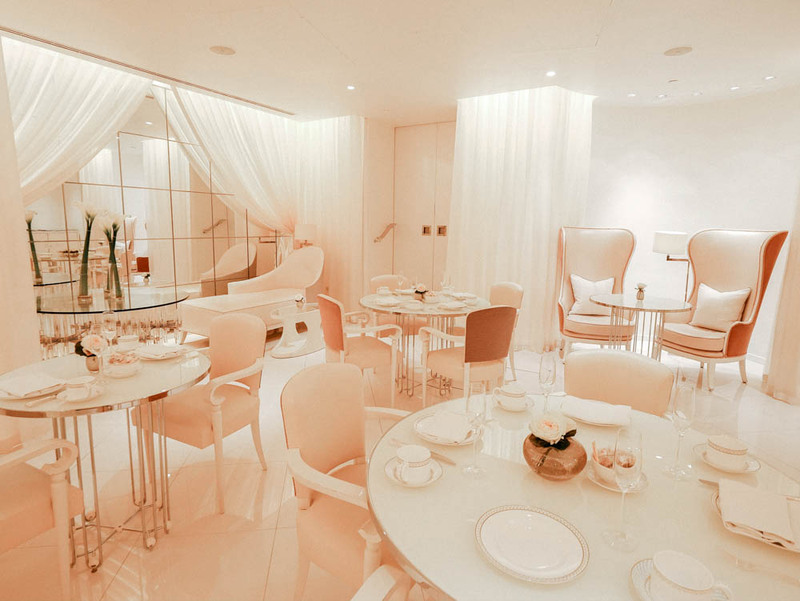 Looking for a different experience, we went to The Spatisserie, located at the spa at iconic The Dorchester hotel. 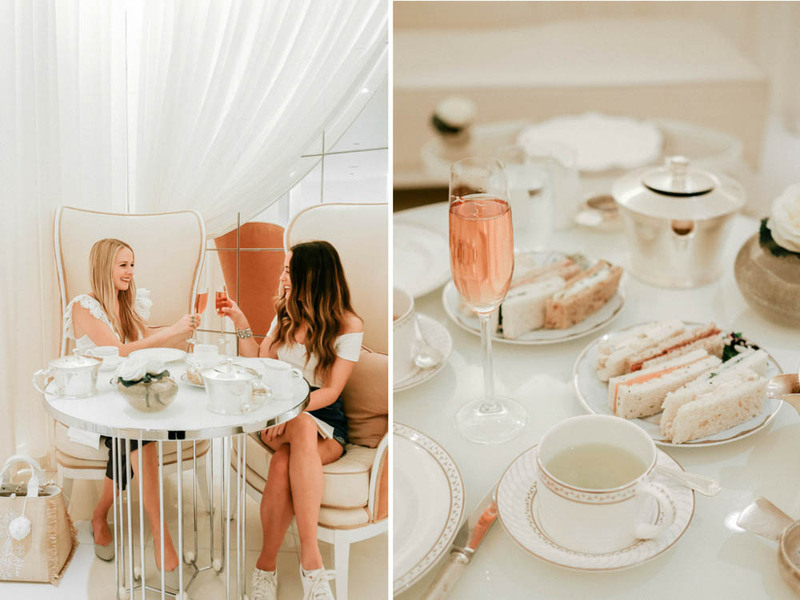 Described as “dining on a cloud”, the afternoon tea room is adorned in white and natural colors, offering a tranquil yet elegant ambience. 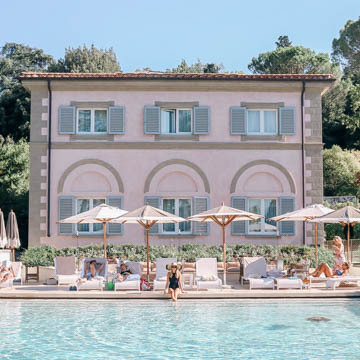 We indulged in pink champagne, savory bites, and sweet treats. 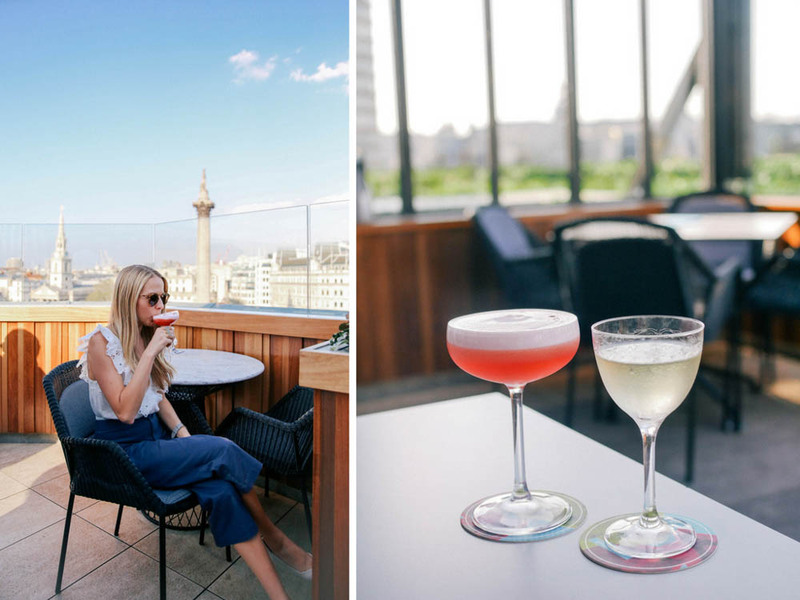 When the weather is warm the city transitions outside, so The Rooftop at Trafalgar St. James was the spot to be in the 80 degree weather we were blessed with. 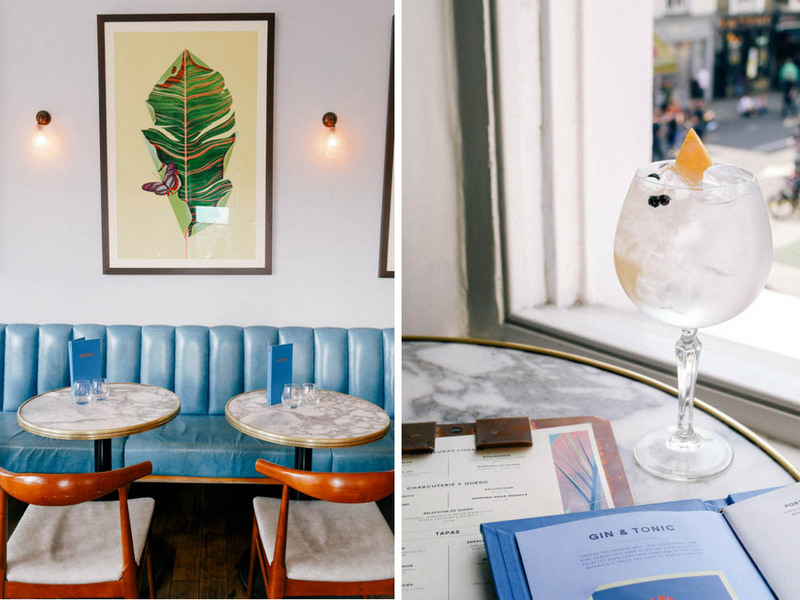 We sipped on craft cocktails and took in the sights – perfect Friday night! There is also a retractable canopy, so The Rooftop can be enjoyed in rain and cooler temperatures as well! Post-rooftop cocktails we headed down the Trafalgar Dining Room which is the restaurant at Trafalgar St. James. 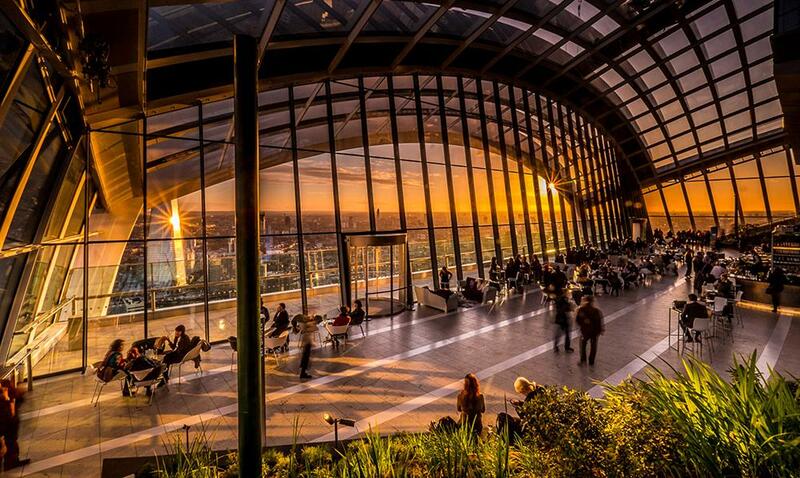 If the space isn’t stunning enough to entice you to dine there, the cuisine & cocktails will. We dined on a couple salads, the salmon, the sea bass, and sides of beets and cauliflower. 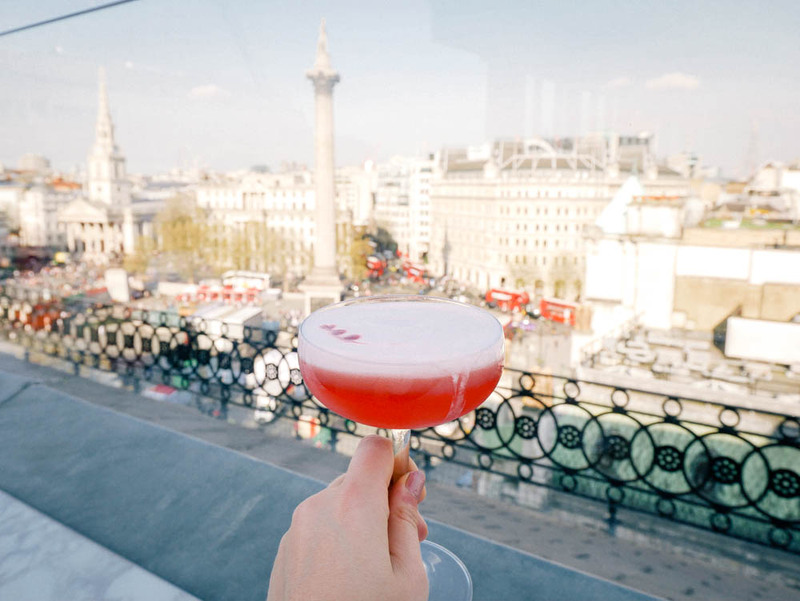 The cocktails were incredible as well – highly recommend Mistress Emma and The Fourth Plinth! It’s Friday night in London, and time to hit the town! Here are some great spots to grab a nightcap. Local pubs – I loved The Anglesea Arms! 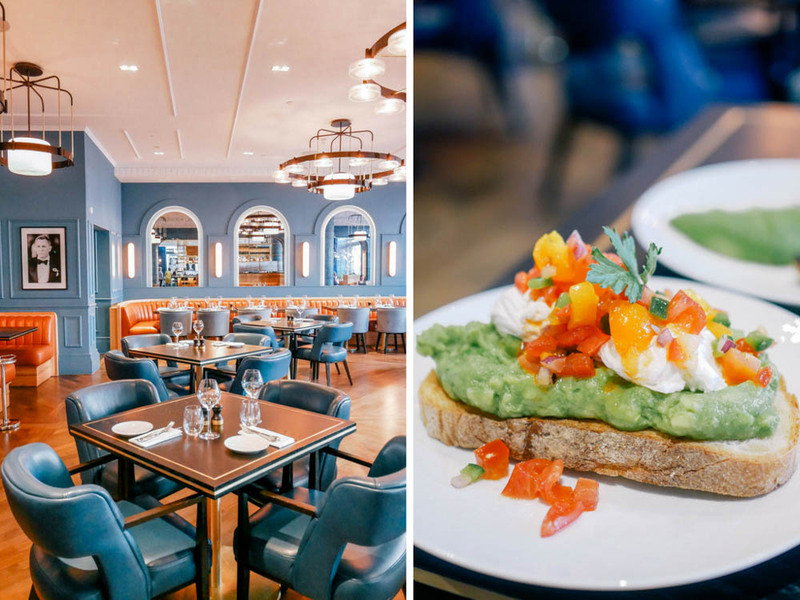 Can we talk about the breakfast at Trafalgar St. James? I am not a fan of the standard “only continental or English breakfast options”, and Trafalgar Dining Room offered far more than that. Think avocado toast, green juices, chia seed pudding, smoked salmon tartine, and yes, still that traditional English Breakfast for those of you wondering! 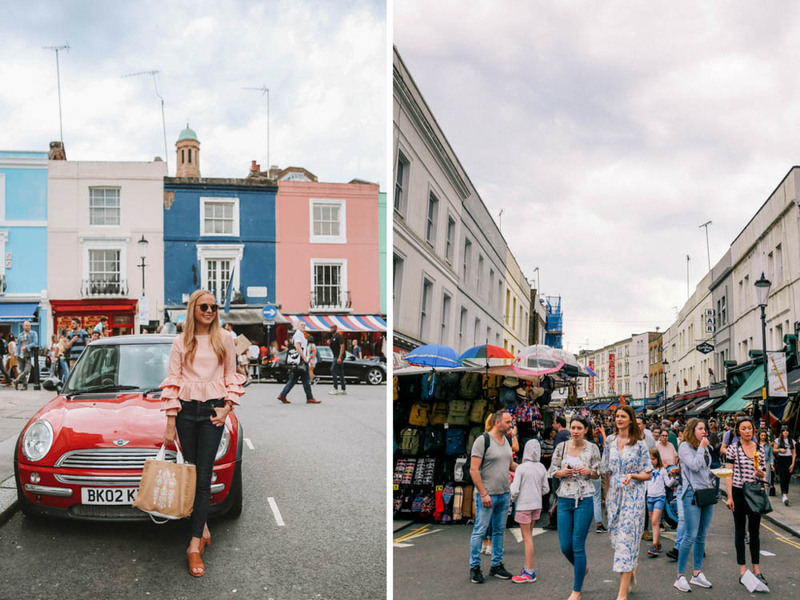 Portobello Road is one of the most unique areas of London, and one of my personal favorite places to explore. As soon as I walked up, there was a live band playing, an outdoor market, and antique shops on every corner. I could spend hours just roaming through all of the different stalls and shops! 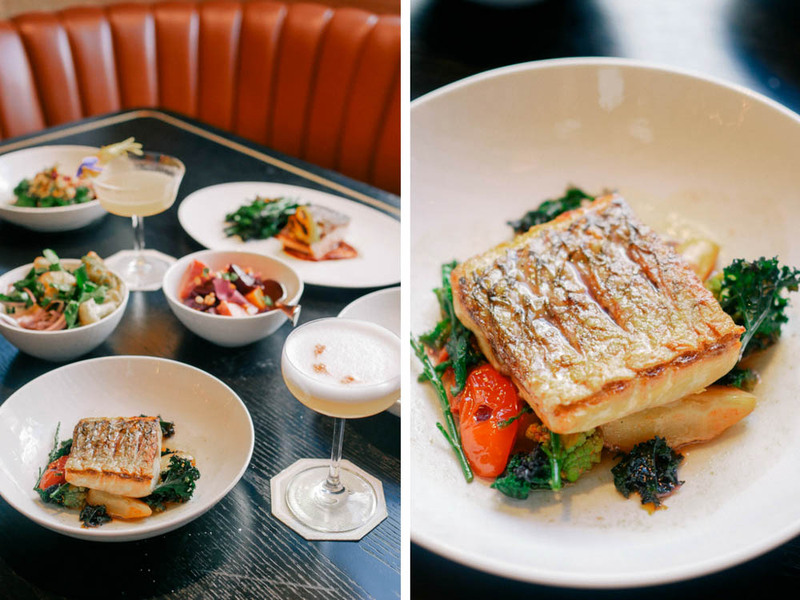 Hungry for lunch, we headed to GinTonica at The Distillery located directly on Portobello Road. 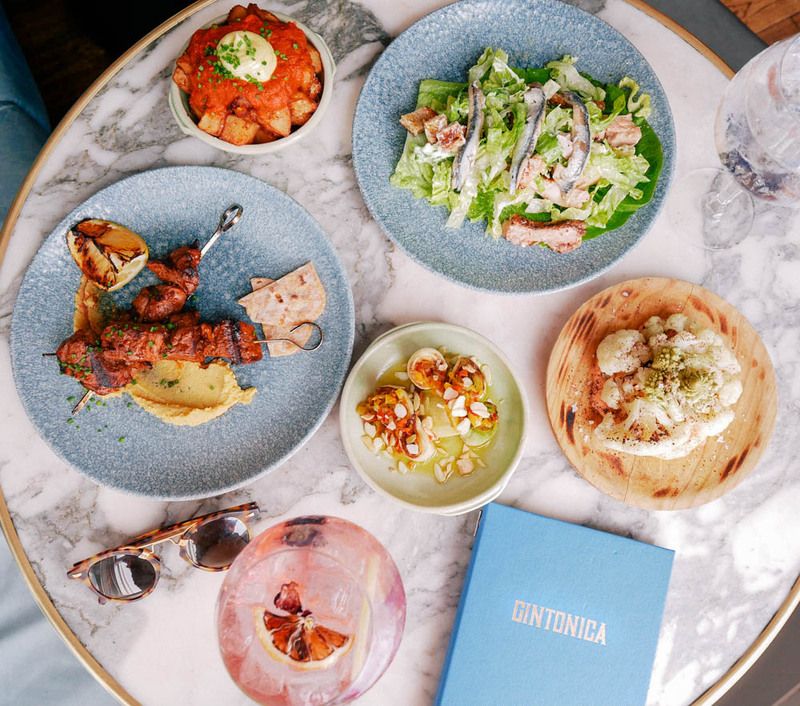 GinTonica is a Spanish-inspired tapas restaurant located on the second floor of The Distillery, with a huge emphasis in gin & tonics. We ordered a plethora of dishes including patatas bravas, chorizo iberica, pinchos morunos, and more. Sipping creative gin & tonics (highly recommend the Nordes Atlantic Galician Gin), we took in the views and excitement of Portobello Road below. One of London’s quintessential neighborhoods, Notting Hill has more than just Portobello Road to explore. 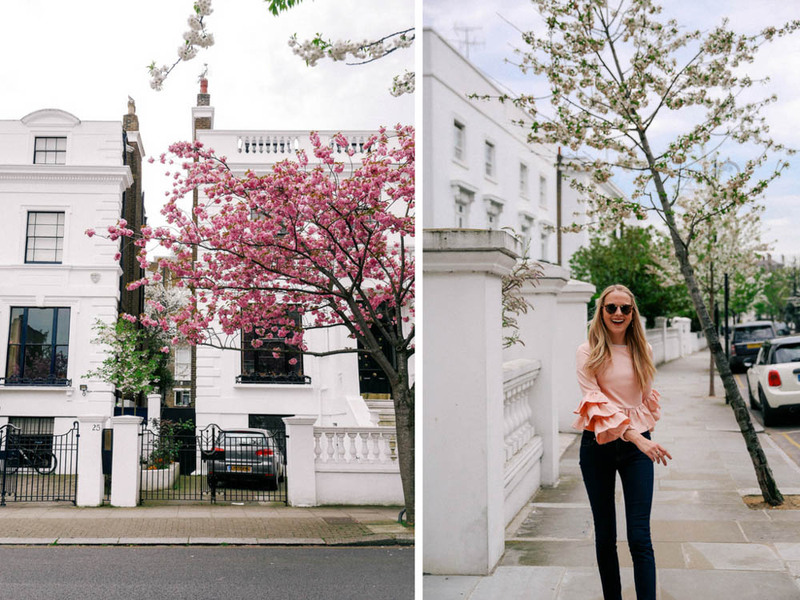 A favorite activity of mine while in London is to roam around the streets of Notting Hill and Kensington, picking out my favorite houses and snapping photos along the way. Stop in a local cafe or pub for a drink, or go shopping on Kensington High Street, or take a stroll through Hyde Park and pass by Kensington Palace. End your full day with a good meal! 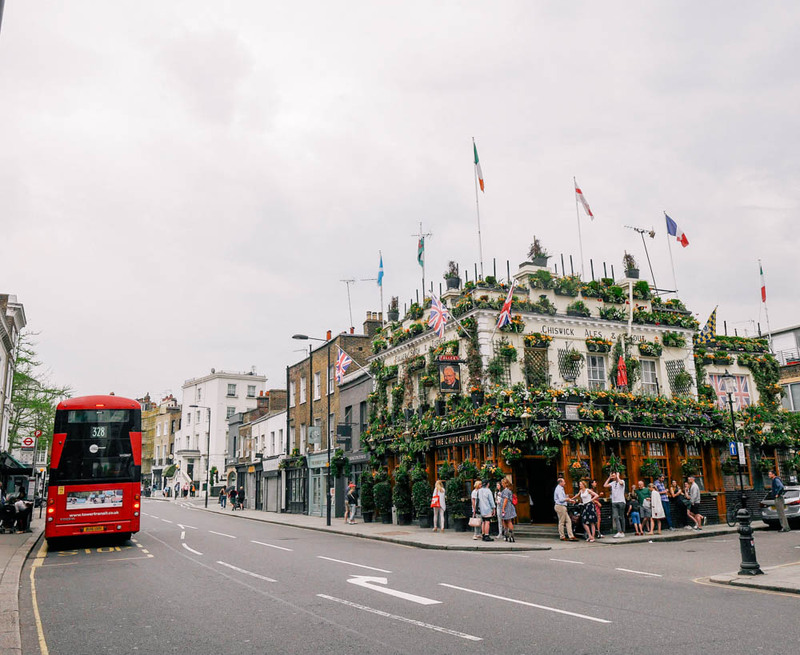 There are so many places to choose in London, but here are some of my favorites. 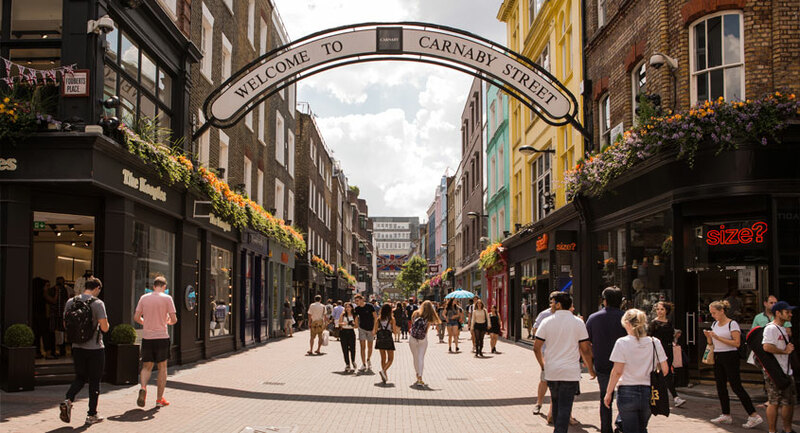 Carnaby Street – so many different options! 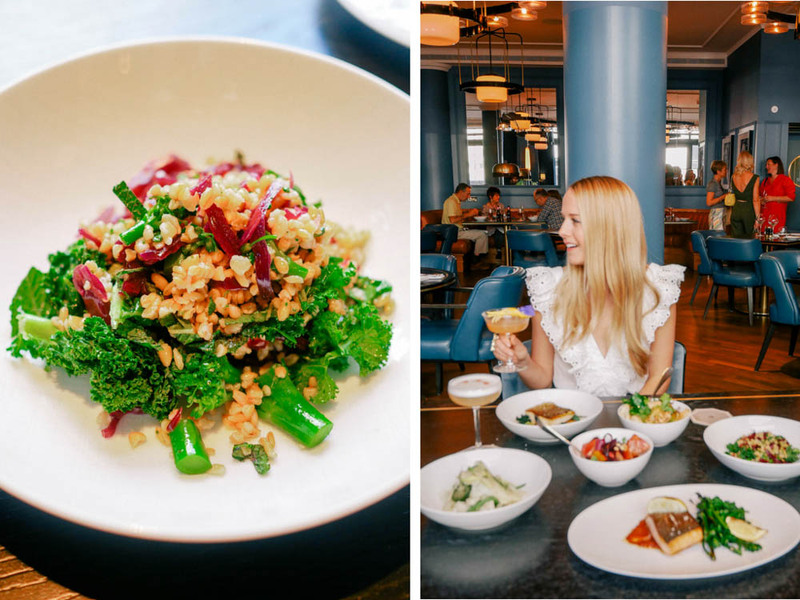 The Ned – any of the restaurants there, or dine around at multiple!